Elan is using Smore newsletters to spread the word online. The Mexican Revolution took 14 years to get Independence from Spain. It started when father Hidalgo became fed up with the Spanish Oppressors and wanted freedom. His cry of Delores would be the beginning. When he was executed, Jose Morelos would take his spot, but it was Iturbide who finished what Hidalgo started. Before the Mexican Revolution, there was no say in government for the Mexican people. The Creoles dominated the social structure and wished to preserve how it was, and were willing to continue being dependent on Spain to maintain their positions. Mestizos and Native Americans were extremely oppressed and were subordinate to the ruling Creoles. The Creoles and all the other classes of Mexico were ruled by Spain, a distant government that they felt had no place in Mexico. 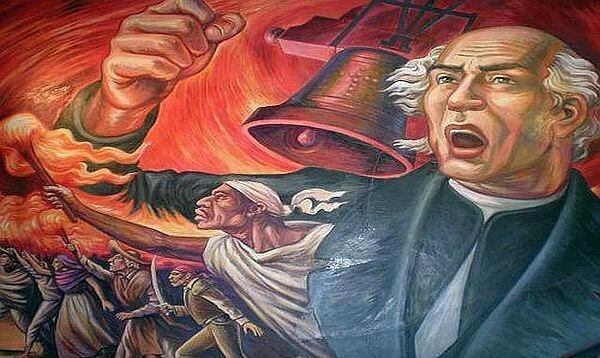 Father Miguel de Hidalgo, a Mexican Priest, cries for help from the Mestizos,Native Americans, and Mexican peasants by ringing his church bells in Dolores on September 16, 1810. "Know this, my children, that knowing your patriotism, I have put myself at the head of a movement begun some hours ago, to wrest away power from the Europeans and give it to you." Later in Hidalgo’s rebellion, he was captured and executed, becoming a martyr for the Mexican people. This would be a step towards democracy as Hidalgo started the Independence movement. Augustin de Iturbide was a Mexican caudillo who was sent by the Spanish government to destroy remaining revolutionaries led by Guerrero. Instead, he signed an agreement with Guererro, becoming their leader in a renewed rebellion in Mexico in 1821. 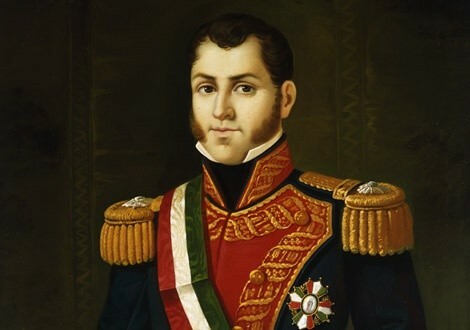 Iturbide created his Plan de Iguala on February 24, 1821, which guaranteed independence from Spain, equality for all Spaniards and Creoles, and the supremacy of Roman Catholicism. He used this plan to inspire his army and took Mexico City on September 27, 1821. After defeating Spain and gaining independence for Mexico, Iturbide crowned himself as Emperor of Mexico. He proved an incapable emperor, and his people turned against him, with Antonio Lopez de Santa Anna leading a successful plan to overthrow and exile him. Iturbide's decision to become emperor was not a step towards democracy as he preferred the traditional monarchy. After the Mexican victory, Spanish official Juan de O’Donojú signed the Treaty of Córdoba, which approved a plan to make Mexico an independent constitutional monarchy, on september 27th, 1821. This would mark the end of the Mexican Revolution and the beginning of the Mexican Empire. 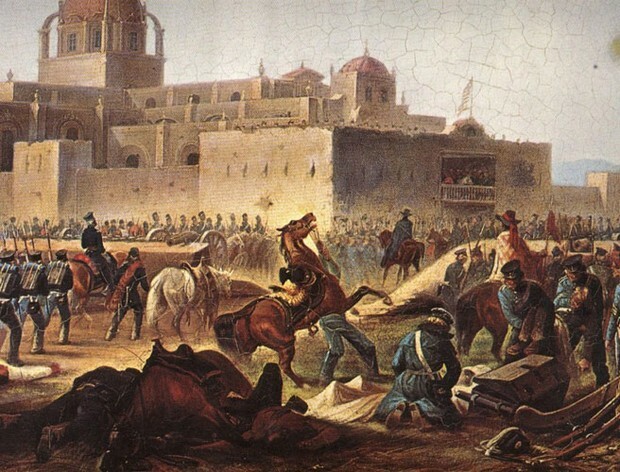 It was a step closer to democracy, but was ruined when Iturbide declared himself emperor. The day after the Mexicans won their independence, they needed to make a set of laws and an official declaration that the Mexicans now belong to their own country. The Declaration of Independence for Mexico allowed them to officially declare that they no longer belonged to Spain. The Mexican revolution was a small step towards democracy but was flawed when Iturbide declared himself the emperor. However, Mexico did gain independence and freedom from Spain's rule.